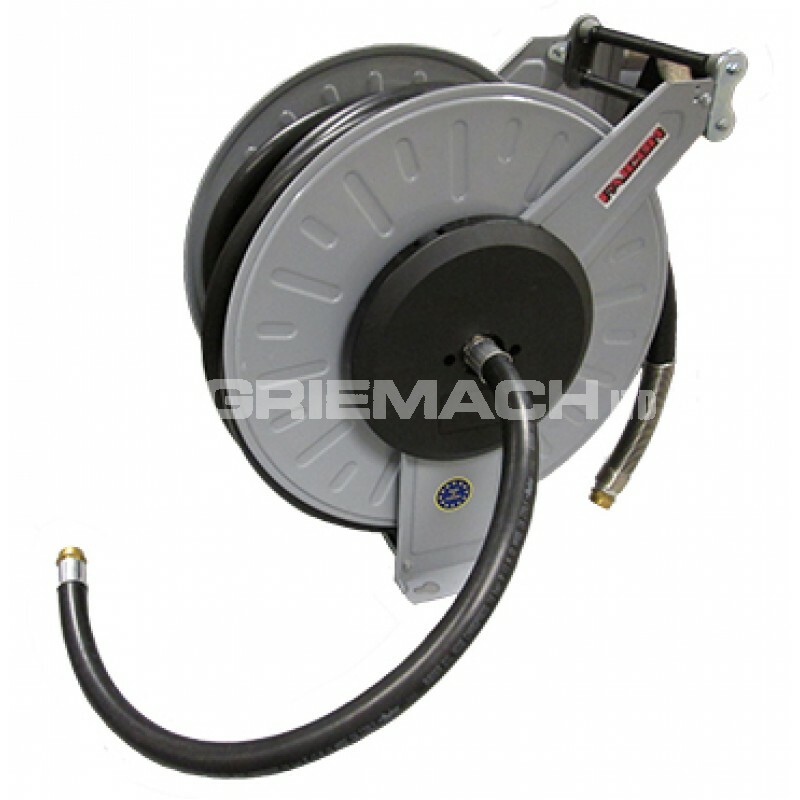 This High Capacity Diesel Hose Reel, which comes in 25m and 30m, has extended our hose reel range by providing larger reels specifically designed for use with diesel. This fuel hose reel comes with BSP fittings, rather than the conical fittings often seen on larger reels, in order for easy connection to refuelling nozzles. 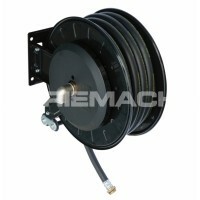 This retractable diesel fuel hose reel comes with a single or double spring for rewinding the hose, and can also be locked to a desired length via the automatic system. 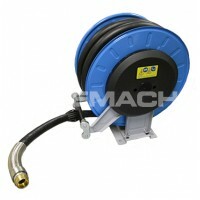 This diesel hose reel is ideal for environments where the vehicle being refuelled is unable to gain access to the fuel storage tank. 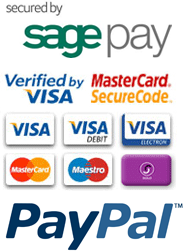 This problem is typical of vehicles being refuelled on construction, plant and quarry sites, as well as boats being refuelled in marinas. 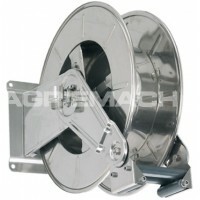 The 25m and 30m fuel hose reels are designed for use with industrial pumps up to 10 bar pressure.